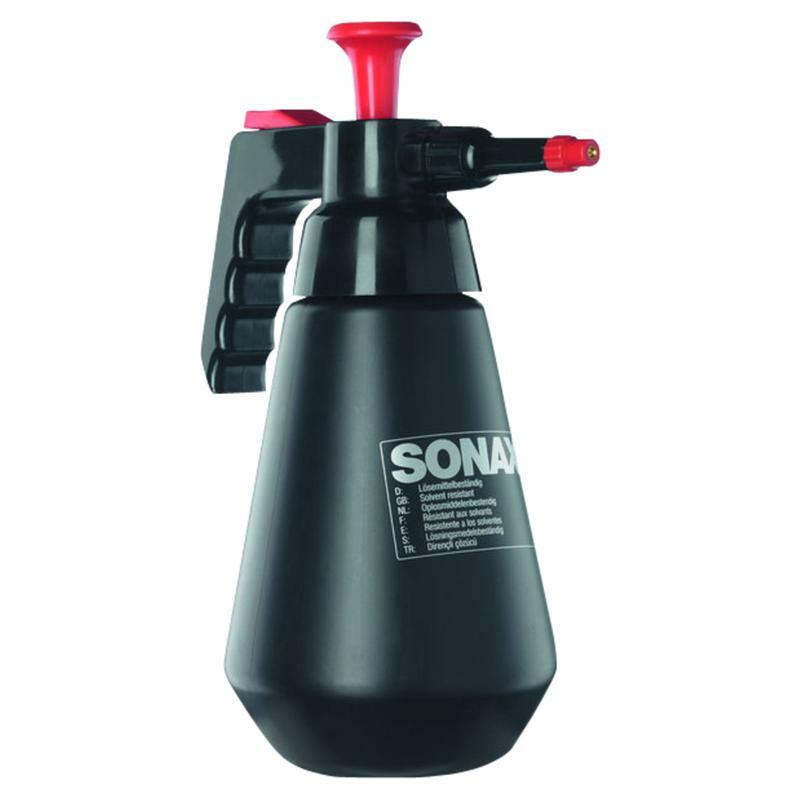 SONAX Pump Vaporizers are the perfect tool for properly atomizing cleaners. 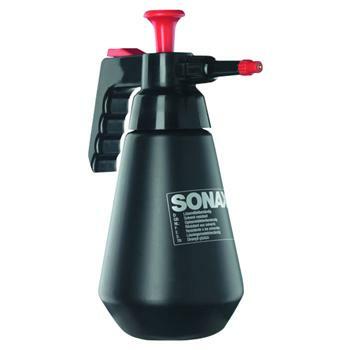 Each vaporizer holds 1.5 Liters of your favorite SONAX product. Available for either solvents or acids/alkalines.